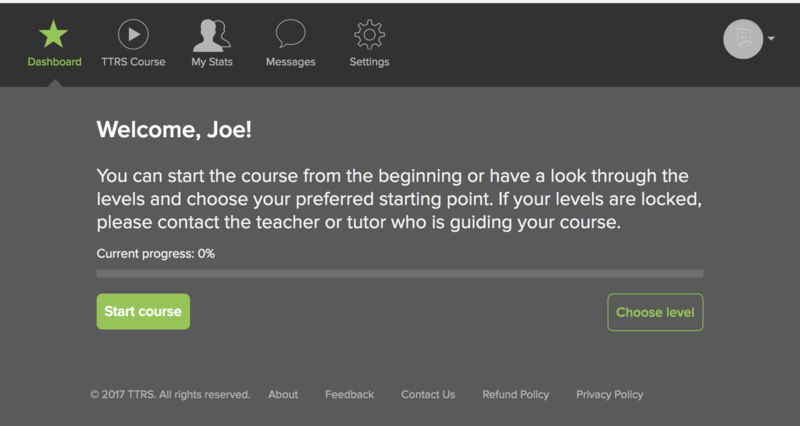 You will be logged out of your Admin account and logged in to the Student account. 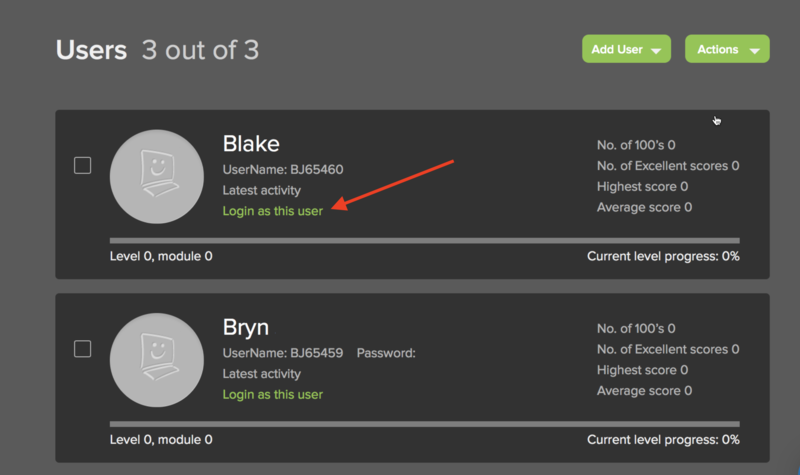 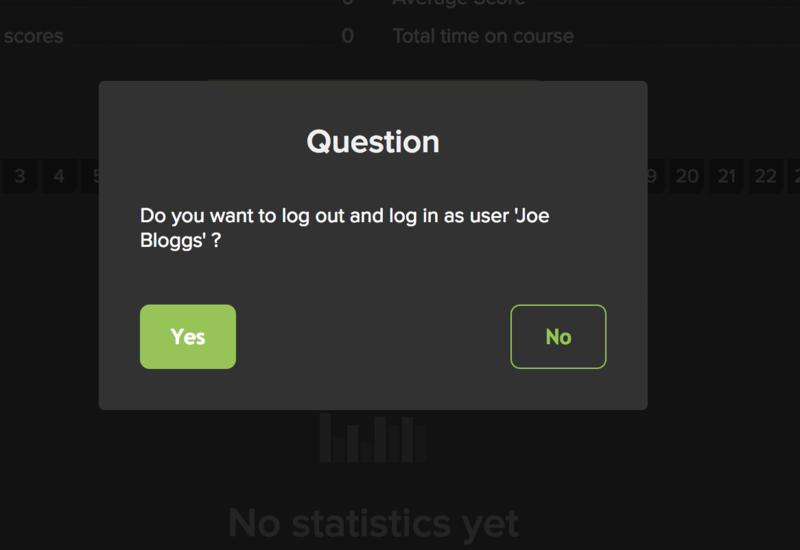 From the Admin account, visit Actions > Print Passwords on the Students menu to view the log in details of different students. 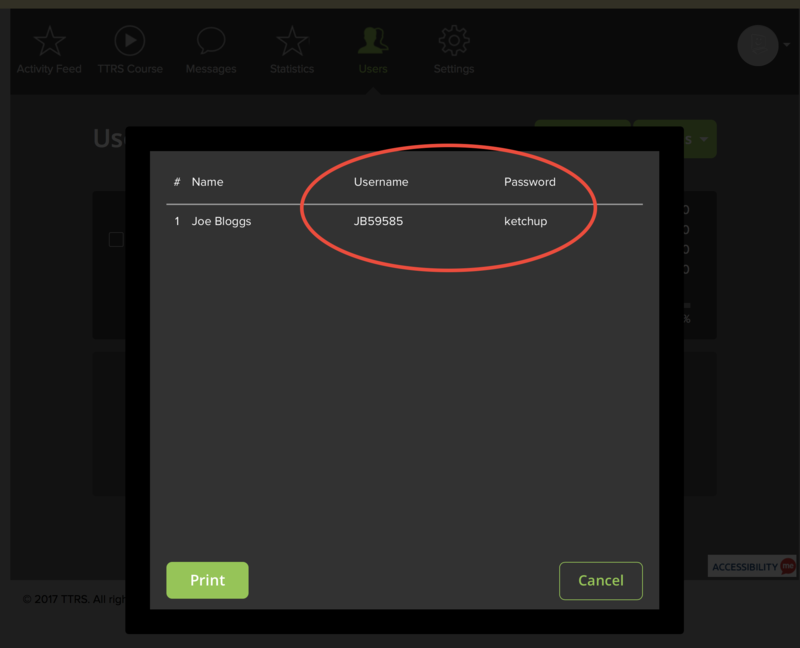 The user can log in using their username and password on a computer visiting www.ttrsonline.com or by downloading the TTRS app for iPads.